Head over to Konow’s Corn Maze! The maze can be found in Homer Glen, Illinois and is fun for individuals of all ages! There’ll be live music, a heated tent, a fire pit, and of course- pumpkins! Your children will love sorting through pumpkins until they find the perfect one! Use the address 16849 South Cedar Road in Homer Glen to find directions to the awesome corn maze! Pumpkin Days at the Center, Palos Park is an annual hit! Admission is free during all weekdays in October, starting at 12 pm and extending until 5 pm! You’re free to pick a pumpkin, gourd, mini pumpkin, and pick up a set of pumpkin carving tools! On weekends, your children will have a blast at the Pumpkin Playland! There’ll be a petting zoo, barn tour, straw bale climb, and spooky wood shed that you can explore for a small cost of $8! 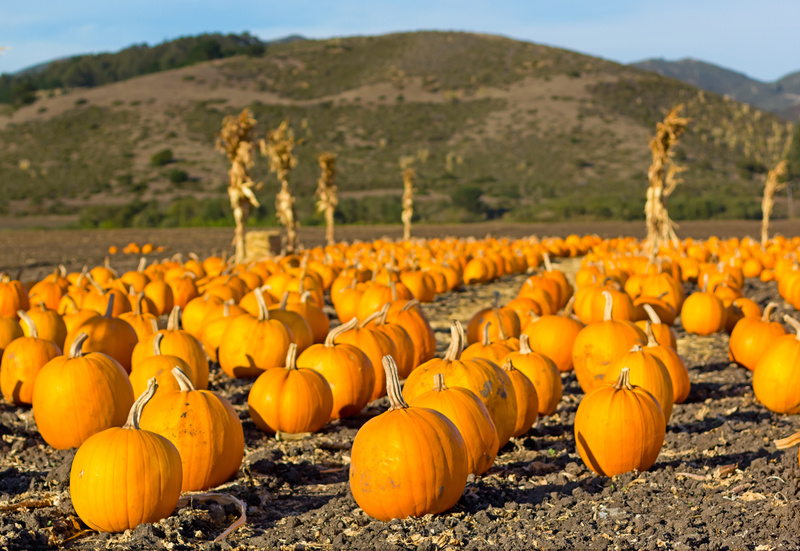 Bengtson’s Pumpkin Fest can be your family’s new Halloween tradition! The Farm is open from September 27th until October 30th! The Bengtson Farm will be full of attractions such as the Crazy Corn Maizey, pony rides, a pumpkin patch, Bengtsonville Kids Village, Fun Barn, Camel Rides, Petting Zoo, Tractor Pulled Hayrack Rides, Pumpkin Chucker, Haunted Barn, Pig Races, and more! Be sure to swing by the farm where the fun is endless! To make sure that you’re adequately covered, you should contact the trusted insurance agents at Gee-Schussler Insurance Agency, located in Illinois! We offer a number of individualized insurance products including auto, home, life, health, commercial and more!